A scanning feature is built right into the iPhone if you have at least iOS 12. Go to the Notes app when opened at the bottom of the screen you will see a plus sign which when pressed gives you a number of options. It scans directly to a high quality PDF when you choose scan documents. 26ML Cartridges for around $32 per unit. Do the math, much cheaper ink in the long run plus the p800 is a 17 inch wide printer but prints very well from 4 x 6 on up. If you like panoramas thats another plus it will print 4 foot prints, the max I have not tested it. I'm telling you great bang for your buck and another thing because it uses pigmented ink the prints are waterproof from the start. 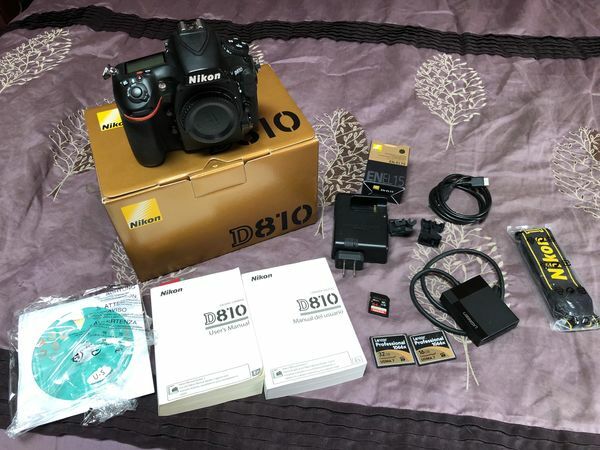 interested in selling my D810. 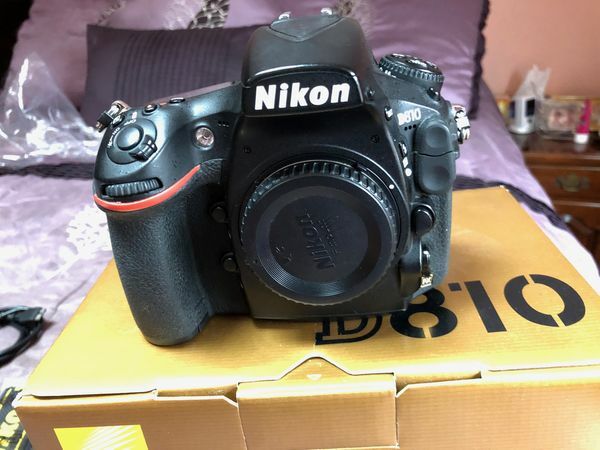 Bought New 3 years ago and am moving up to D850. 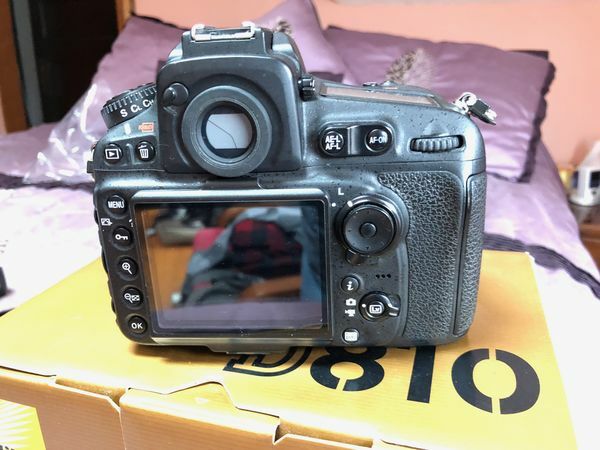 My Camera has always been very well taken care of and is in excellent shape. Camera has 19000 shutter actuations. screens on back LCD and top LCD. Im also throwing in a usb3 card reader that handles multiple types of cards. A very good alternative to photoshop is Affinity Photo. I have been using it since it came out and its rather inexpensive at 59 dollars. 1). 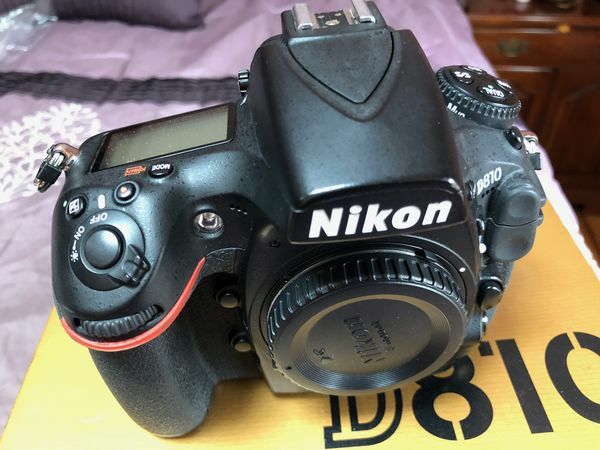 Are any of you going through (or, have gone through) a similar decision process — either for the D850 or for another ‘new’ camera’. And, what did you do? 2). If any are doing the conversion process to DNG, how onerous is that? Does ACR work the same on DNG as it did directly in the RAW files? Seems to me that it’s a bit of a stop gap measure. 3) Lastly, if you changed to a new processing system, which one did you choose? My PP needs are currently met 70% by ACR. Do not do a lot of advanced layering, etc. However, I do use some plug ins like Nik. Plus, minor tools like erase, sizing, etc. 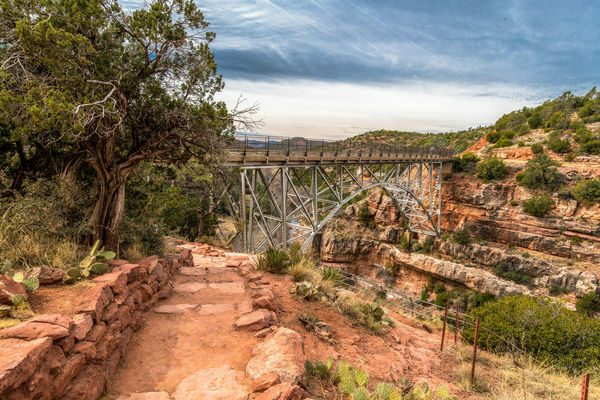 I do not do sessions involving hundreds of images (like weddings) so cataloging and sorting is not a major item; Bridge has worked ok for me. As alternatives to PS, am thinking of Capture One. Any thoughts on that. I really appreciate any feedback. This situation created by Adobe moving to subscription basis irritates me beyond words. 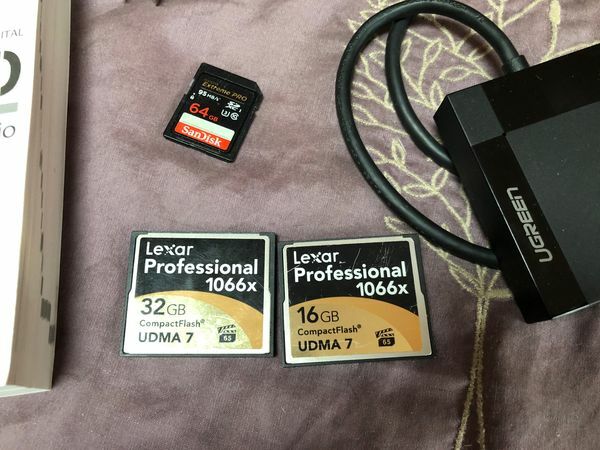 What's the BEST/EASIEST Way to Transfer images From A Memory Card Reader into LR6? Unfortunately, El Capitan will no longer download pictures to Picasa, which many of us who don't want I photos or Photo Shop have used for years. It looks like Apple deliberately made this change to force us Picasa users to use Apple photo programs. Has anyone found a way to get El Capitan to work with Picasa? Images in LR Catalog or Not? One thing you have to remember Lightroom or for that matter Picasa show your pictures, Lightroom uses catalogues and picasa has its own system. I have been using these two programs since they started and each has its place. but remember they stay in the ORIGINAl place on your computer, they are not moved at all be it Lightroom or Picasa. Lightroom has the added ability to rearrange or rename your file structure once imported into your catalogue.